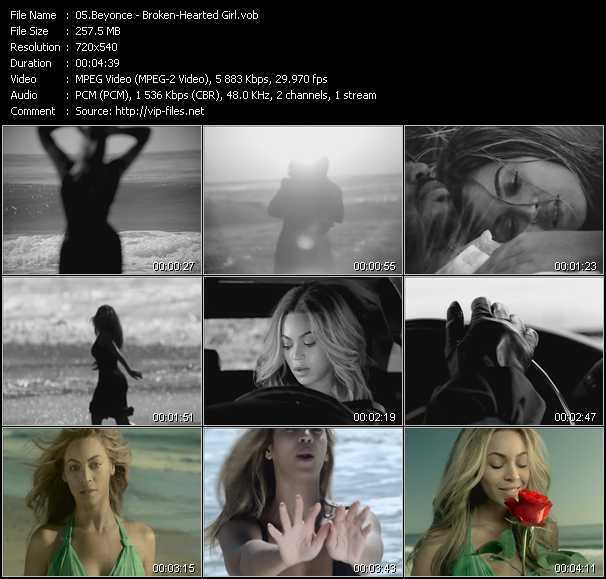 8 High Quality Music Videos from DVD "Beyonce. I Am... Sasha Fierce. Bonus DVD"